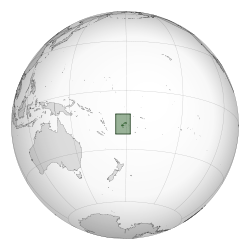 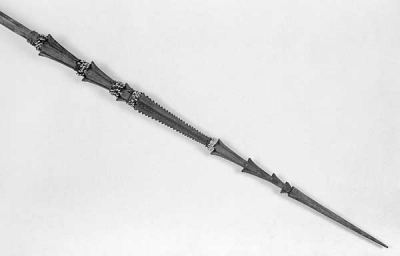 FijiSpear from Fiji (or Tonga), Oceania. 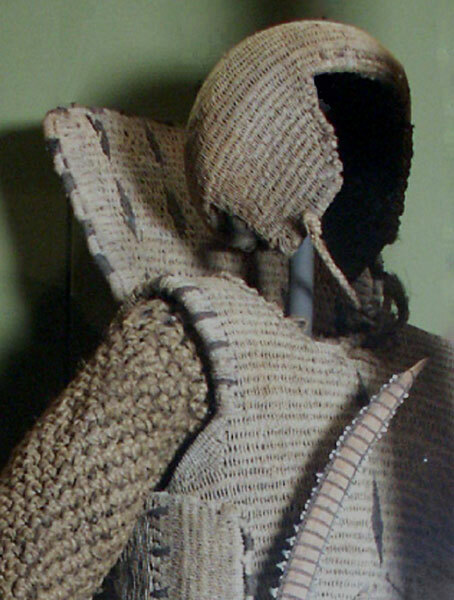 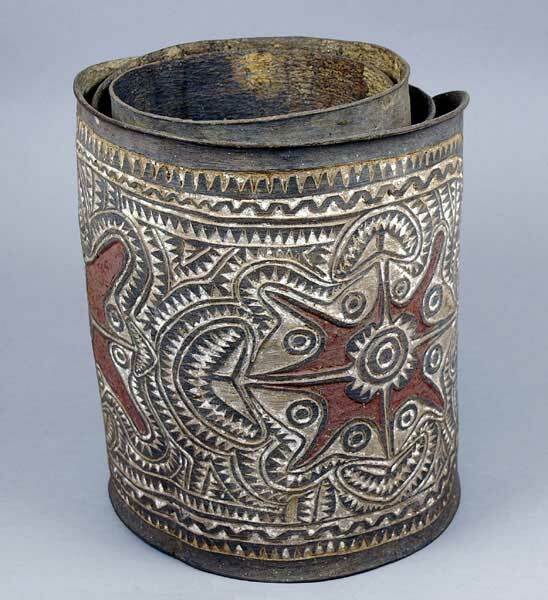 Part of the Pitt Rivers Museum Founding Collection. 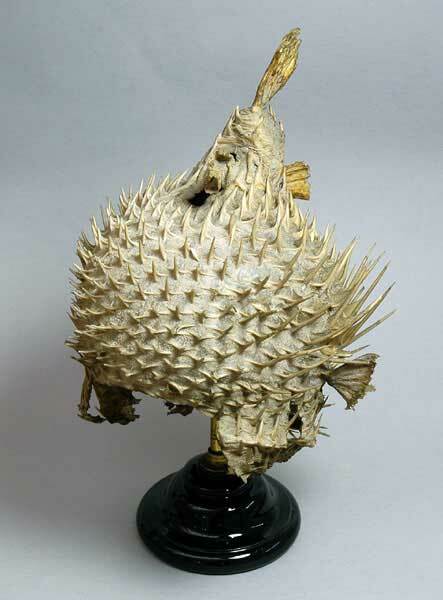 Given to the Museum in 1884. 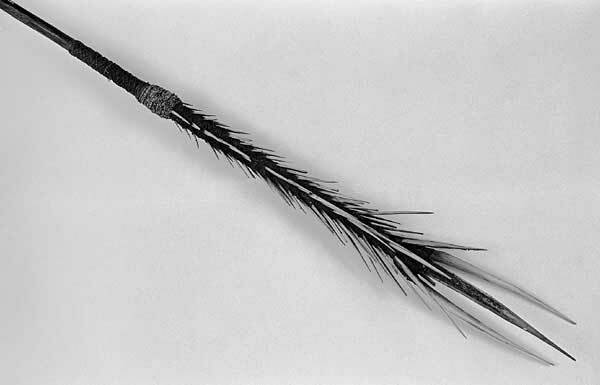 This spear is from Fiji (or Tonga) and is very long at 12 feet (3.6 metres). 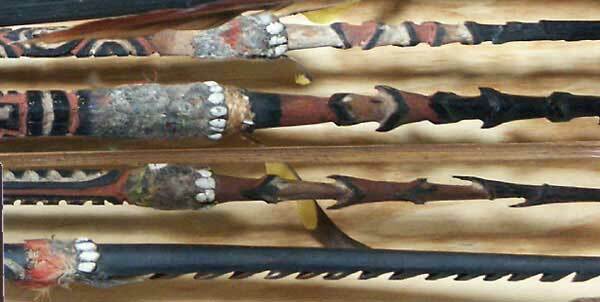 Fijian and Tongan weaponry is most often represented in museum collections by clubs so historic spears are quite rare to find. 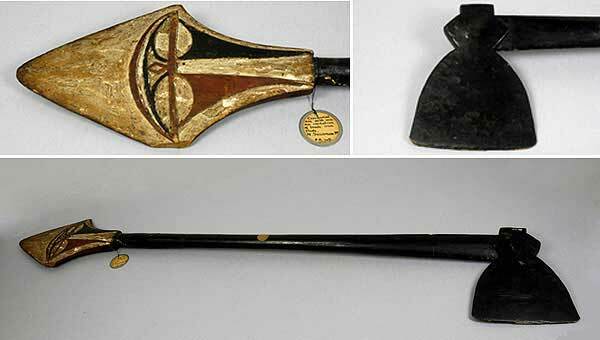 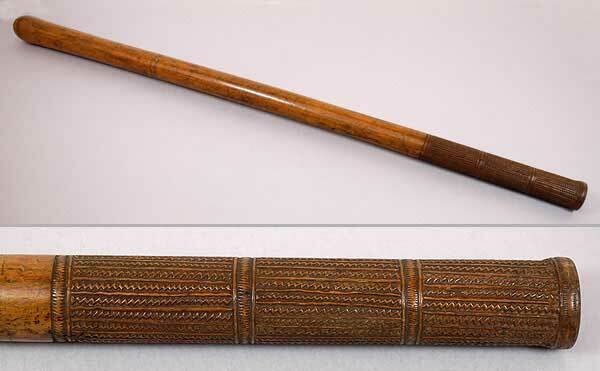 In fact, the Pitt Rivers Museum has perhaps the earliest Tongan spear ever collected (on the Cook voyages of the 1770s). 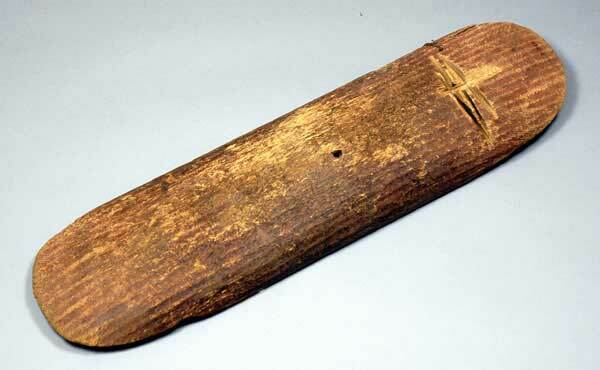 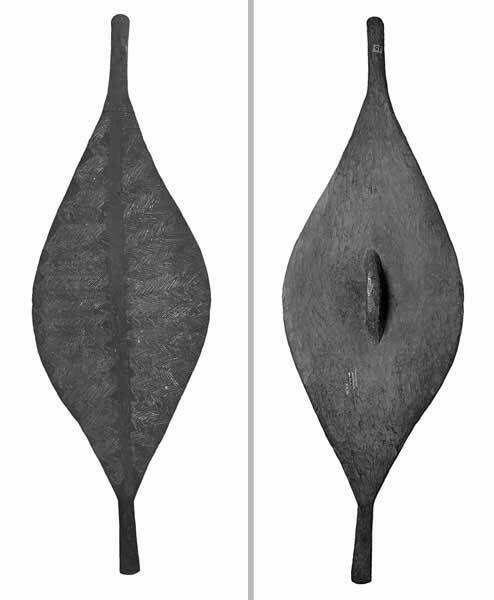 As with clubs, Tongan spears were heavily influenced by Fijian forms, which makes it difficult to accurately place this piece. 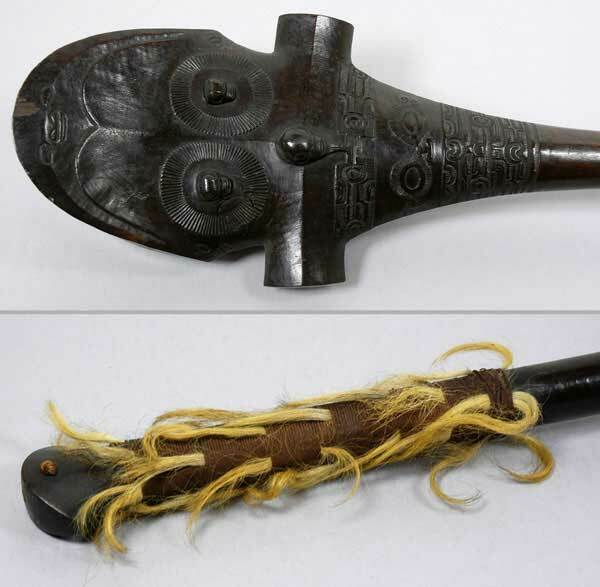 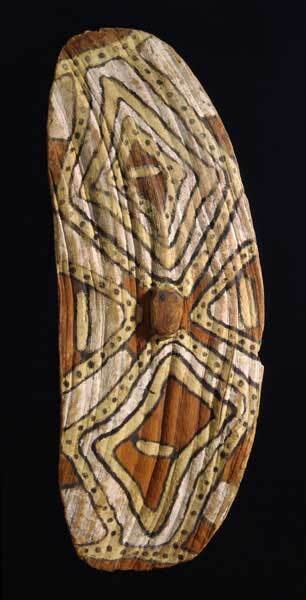 It exhibits elements typical of Melanesian spears such as multiple barbs, a downward thickening of the shaft and bunches of shell-discs as decoration. 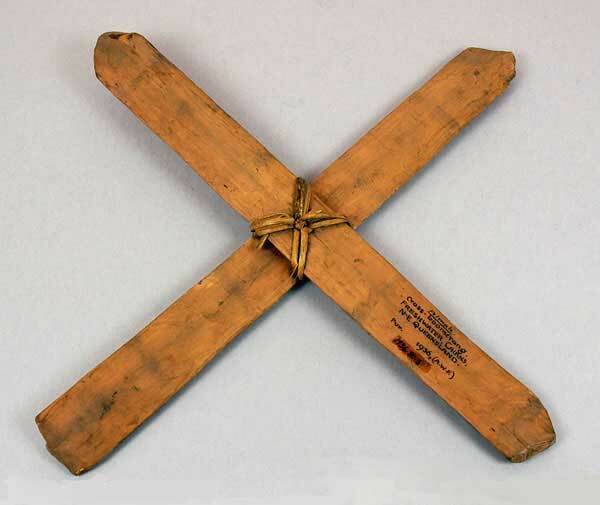 The purpose of such weapons was to incapacitate. 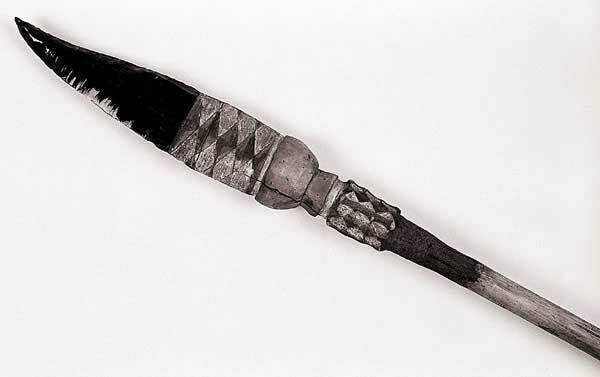 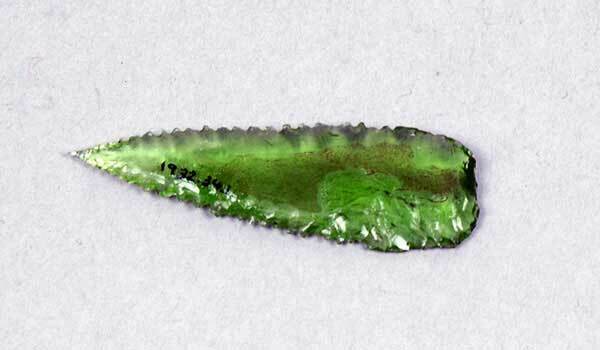 The point would pierce the belly and the barbs would tear and stretch the flesh to cause internal damage. 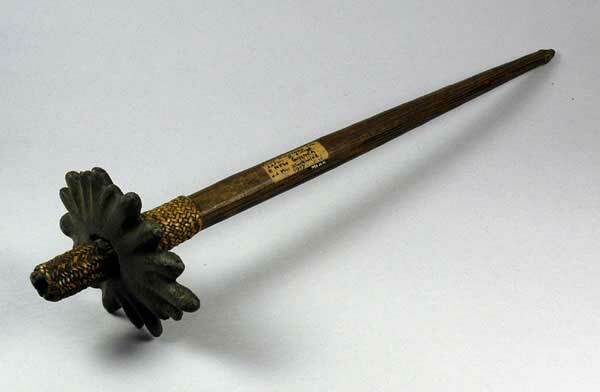 This would not necessarily cause death so a club would deliver the killing blow. The penultimate barb on this spear is damaged, implying the strong possibility that it was indeed put to such historical use.